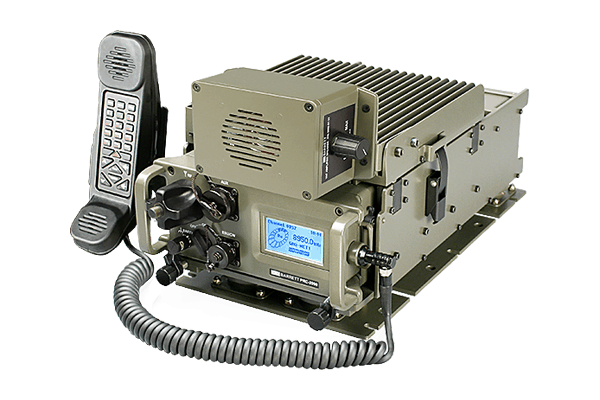 Perth, Western Australia, September 26, 2013 – Barrett Communications is pleased to announce the recent certification from the Joint Interoperability Test Command (JITC) for the Barrett PRC-2090 HF SSB Transceiver. The tactical PRC-2090 transceiver is a rugged fully featured tactical transceiver solution delivering reliable field deployable communications. The PRC-2090 transceiver is configurable as a PRC-2090 HF Tactical Manpack package, PRC-2091 HF Tactical Mobile package and PRC-2092 HF Tactical Base Package. These packages offer the tactical operator a lightweight and compact HF transceiver together with the intuitive operation synonymous with Barrett. This certification includes conformance to the basic radio specification of MIL-STD-188-141B as well as the Automatic Link Establishment (ALE) specifications of MIL-STD-188-141B Appendix A. The JITC certification establishes the Barrett PRC-2090 transceivers interoperability with other JITC certified HF transceivers, a paramount consideration for coalition operations in both peacekeeping and tactical roles.